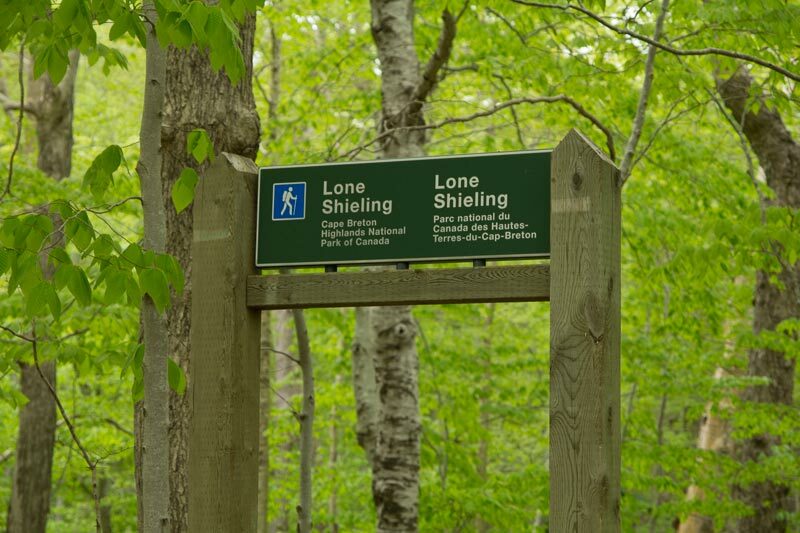 Dominated by 350-year-old sugar maple trees, the Grande Anse Valley is one of the largest old-growth hardwood forests in the Maritimes. 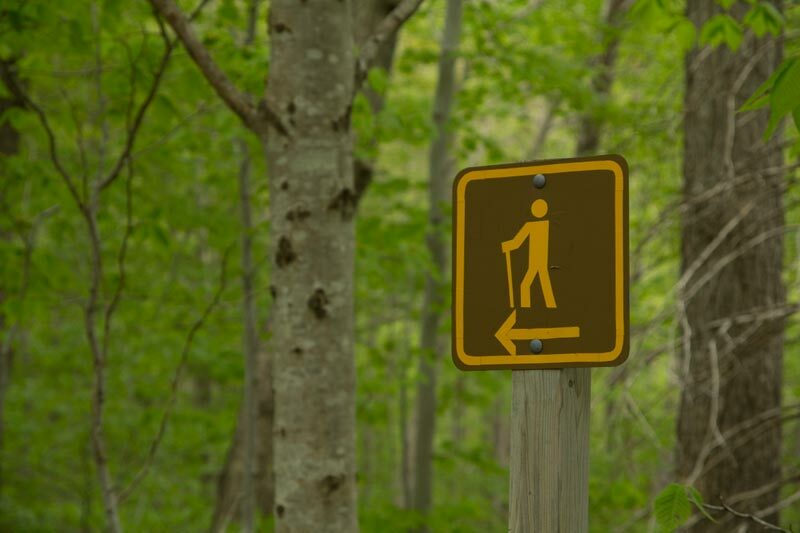 As one of the most protected areas of the park, access is restricted to this short trail. 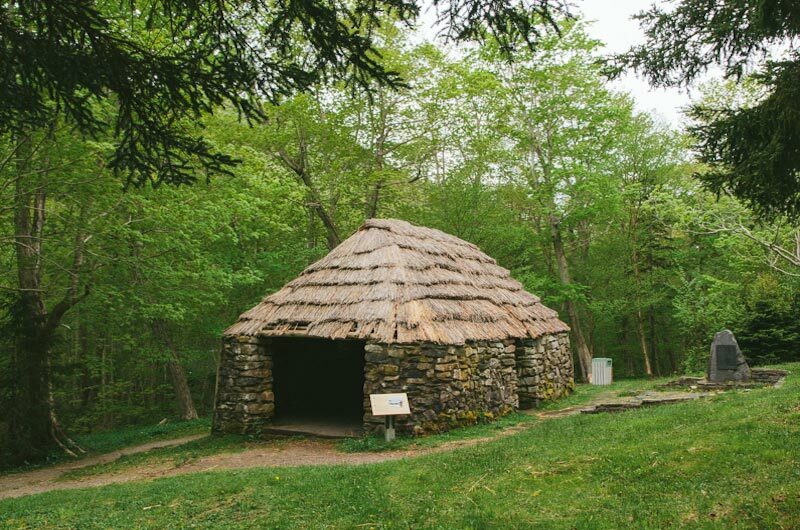 A replica of a Scottish crofter's hut is found at the beginning of the trail – find out why it's here. Keep an eye out for wildlife – moose like it here too. Interactive loop suitable for most skill levels. Park is open year-round but full visitor services are only available from mid-May until mid-October. A park pass is required all year for hiking or use of other services in the park. Check in at the Parks Canada Visitor Centres in Chéticamp (16 Visitor Centre Road, just off the Cabot Trail on the west side of the park) or in Ingonish (37637 Cabot Trail, on the east side of the park) to obtain passes, information on visitor safety and any other information you may need, including a trail location map. Directions: Trailhead located on the Cabot Trail at the base of North Mountain.